Zhuhai Extreme Aerial Working Equipment Co., Ltd.
Cangzhou Hengxiang Engineering Materials Co., Ltd.
We will provide a certain amount of free spare parts to you when you place an order. 10, We provide samples service, we can send you free samples if you need. 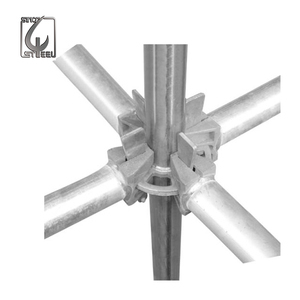 5, Supply all the spare parts and many accessories for scaffolding&truss. Wall thickness 1.6mm, 1.7mm, 1.8mm, 2mm etc. 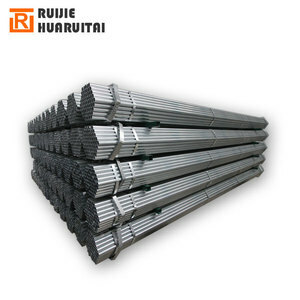 Adjustable length Heavy duty 1800-3200mm, 2100-3400mm, 2200-3900mm, 2200-4000mm, 30005000mm, 3500-4000mm etc. Light duty 1600-3000mm, 1800-3500mm, 2000-3500mm etc. Q: Where is your factory located9 How can I visit there9 A: Located in Suzhou City, Jiangsu Province. You can come to visit us by bullet train, car or plane. 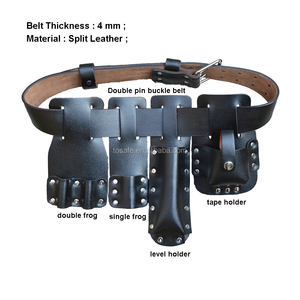 Customized products can be made through the drawings. Reference photos as following: 1.Why we choose your company9 Answer: All our service will be on the benifit of the clients,don"t worried anything ,all we do it. 2.How bout your company9 Answer: Credit first ,then contribution to the society and make our staff more professional and happiness. 2.What is your main category9 Answer: 1) Scaffold swivel couplers ,scaffold double coupler ,pressed coupler ,forged coupler ,beam coupler ,ladder coupler,single couplers. Shandong Xinshang Metal Products Co., Ltd. The assembling is accomplished with ease and speed. 3) Strictly quality control,ensure the best to client. 4) All Props including the Accessories together. 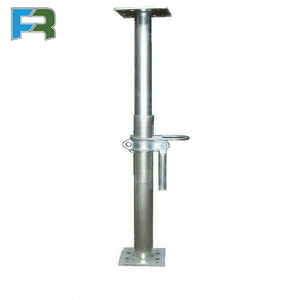 U Head screw Jack is a scaffold product that used to support the scaffolding structure . One- stop Service of U Head screw Jack and other parts : 1.Professional team working. 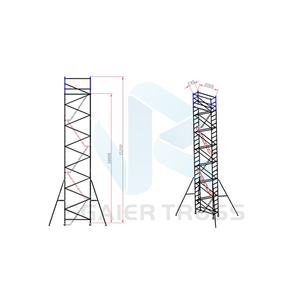 JRS Scaffolds is equipped to deliver the appropriate solution to the client&rsquo;s requirements. 6. Guarantee for 20years. 7. 9years productions history 8. MOQ: 25 metric tons. 10. Package: by bundle/by piece for sea transportation 11. Sample is available. 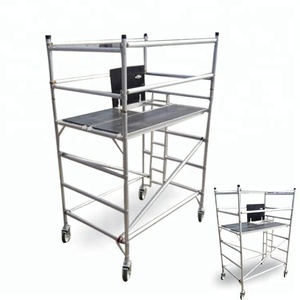 Vertical ladder structure helps to increase space for working and save assembling time. 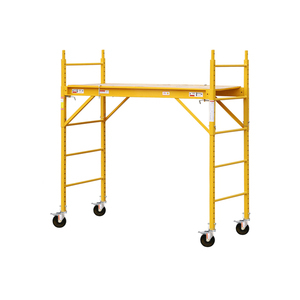 Vertical ladder structure helps to increase space for working and save assembling time. 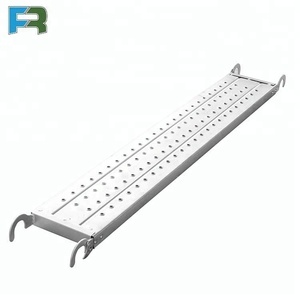 Attached guardrail and toe board is to ensure safety of working conditions. 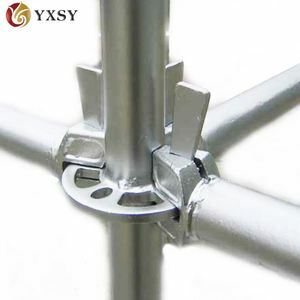 Alibaba.com offers 109,955 scaffolding products. About 32% of these are scaffoldings, 16% are ladder & scaffolding parts, and 3% are formwork. A wide variety of scaffolding options are available to you, such as free samples, paid samples. There are 106,600 scaffolding suppliers, mainly located in Asia. The top supplying countries are China (Mainland), India, and Turkey, which supply 95%, 2%, and 1% of scaffolding respectively. 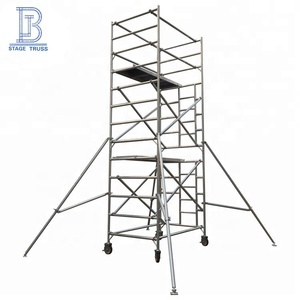 Scaffolding products are most popular in Southeast Asia, South America, and Mid East. You can ensure product safety by selecting from certified suppliers, including 49,078 with ISO9001, 13,834 with Other, and 6,688 with ISO14001 certification.